TARTCHERRIES: Michigan is the country’s top producer of tart cherries but the industry is slammed by a sharp increase in lower-cost imports. A grower in Oceana County, the Farm Bureau and the Cherry Marketing Institute weigh in. By Kaley Fech. FOR LEELANAU, OCEANA, TRAVERSE CITY, GRAND RAPIDS BUSINESS, PETOSKEY, BENZIE, MANISTEE, CADILLAC AND ALL POINTS. BIKESHARE: Bike sharing is growing in popularity across the country, prompting Michigan communities to also look hard at creating such programs. Holland is considering a bike-sharing program and Grand Rapids is studying the feasibility of one. Detroit, Ann Arbor and Port Huron already have them. We also hear from the Michigan League of Bicyclists. By Crystal Chen. FOR HOLLAND, GRAND RAPIDS BUSINESS AND ALL POINTS. TOURISM: Michigan tourism had an excellent 2017, and local travel and tourism bureaus are aiming for even higher revenues for 2018. Mason and Allegan counties and the Petoskey area are among the areas that did really well. By Gloria Nzeka. FOR HOLLAND, LUDINGTON, MANISTEE, PETOSKEY, HARBOR SPRINGS, GRAND RAPIDS BUSINESS AND ALL POINTS. CHILDCARE: President Trump has proposed increasing federal subsidies for child care for low-income parents to the tune of $70 million a year for Michigan. Child care advocates welcome the proposal but say the cost of care will still remain out of reach for many families, creating an educational disadvantage for children and an obstacle for parents who want to work. 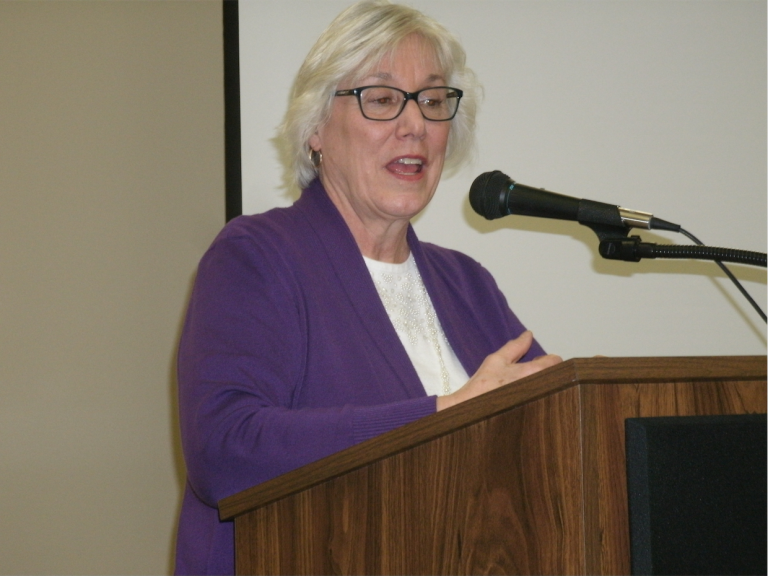 We hear from a Petoskey day care center owner and the Michigan League for Human Services. By Maxwell Evans. FOR PETOSKEY, HARBOR SPRINGS, LANSING CITY PULSE AND ALL POINTS. AVALANCHE: Dead isn’t always dead. A new study recounts the near-miraculous survival of a 12-year-old U.P. skier who was buried head-down and unconscious in an avalanche for at least three hours. Avalanches are rare but not unknown in Michigan. The 1939 incident in Bessemer offers an important lesson for rescuers today: “Don’t give up until the victim is warm and dead or warm and alive.” Fatalities have occurred in Negaunee and Sleeping Bear Dunes. By Eric Freedman. FOR MARQUETTE, BAY MILLS, SAULT STE. MARIE, LEELANAU, TRAVERSE CITY, CHEBOYGAN AND ALL POINTS. 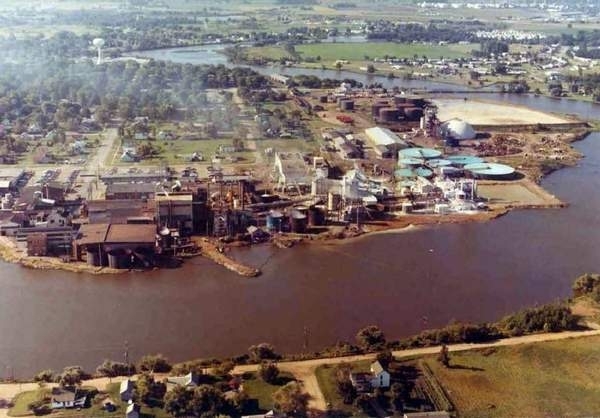 PBBCONTAMINATION: PBB contamination still plagues the Gratiot County community of St. Louis decades after the closure of the chemical plant that caused it. Community activists persevere in their quest for finishing the cleanup and for addressing the health problems that some residents face. By Jack Nissen. FOR ALL POINTS. 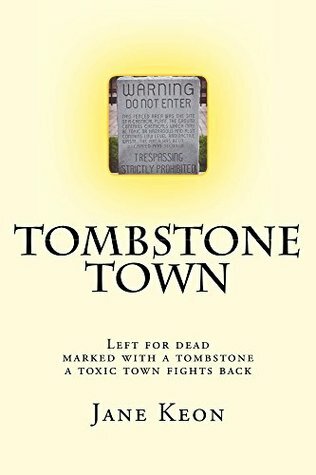 w/PBBCONTAMINATIONCOVER: Jane Keon’s book, “Tombstone Town,” chronicles an activist group working to clean a small mid-Michigan town. w/PBBCONTAMINATIONPHOTO2: St. Louis, Michigan, became the site of persistent chemical contamination long after the producer of chemicals like PBB and DDT had left. Credit: City of St. Louis. MUSICSTRAINS: You’ve got to be tough to play music. Stress as diverse as tendinitis, carpal tunnel syndrome and anxiety from being forced to stop doing what you love all take a toll on musicians, regardless of genre. We hear about the problem from musicians and other experts from Central Michigan University, MSU and Flint. For news and entertainment/features sections. By Khal Malik. FOR LANSING CITY PULSE AND ALL POINTS. LANSING – With a prolonged winter in the Upper Peninsula, the Department of Natural Resources (DNR) is concerned about the impact the conditions will have on the region’s white-tailed deer. “Before this last storm that came through, we had a least a foot of snowpack over probably 80 percent of the U.P.,” said Terry Minzey, the Upper Peninsula regional wildlife supervisor for the DNR.